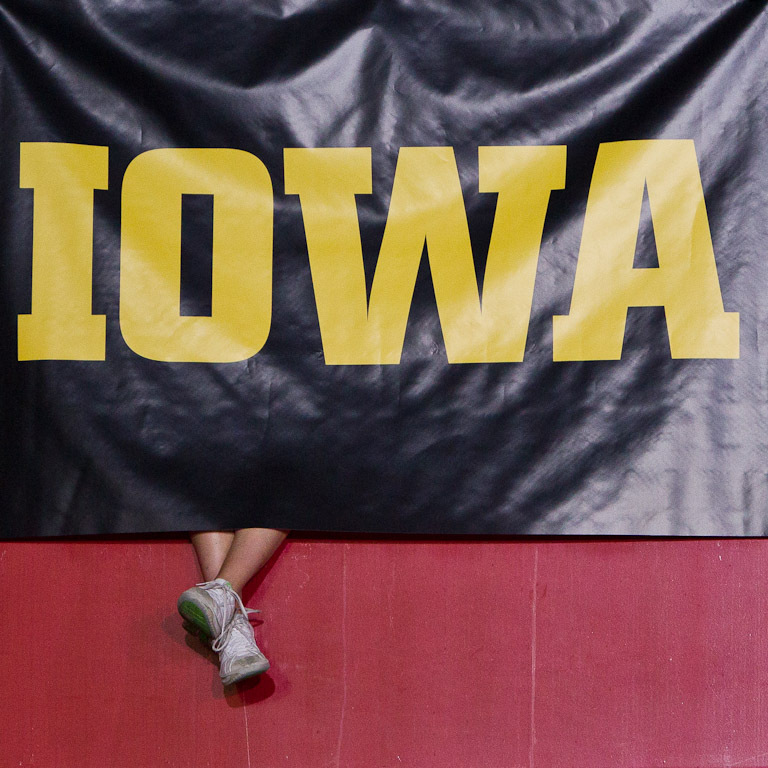 President Barack Obama speaks inside the University of Iowa Field House on Wednesday, April 25. 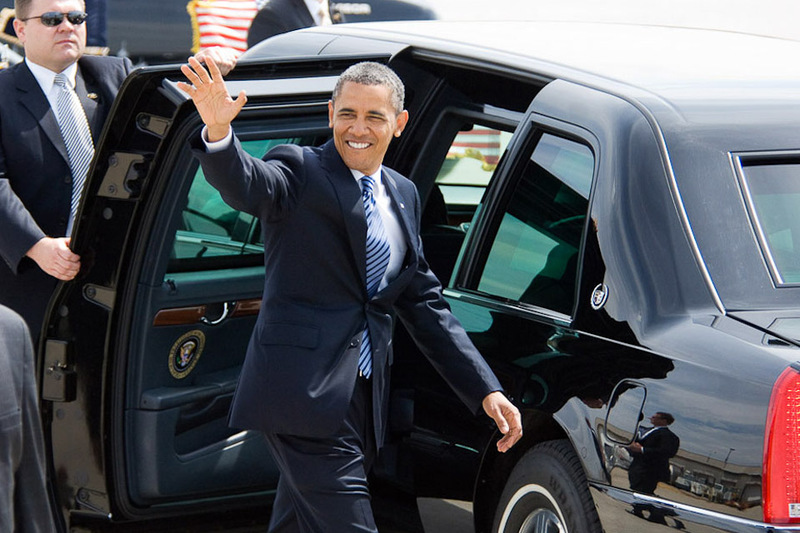 Obama spoke about college affordability and student loans. 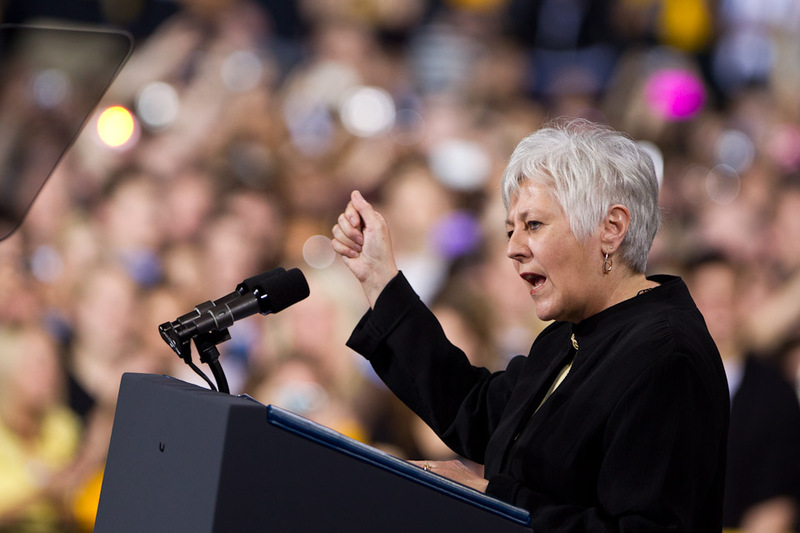 Photo by Bill Adams. 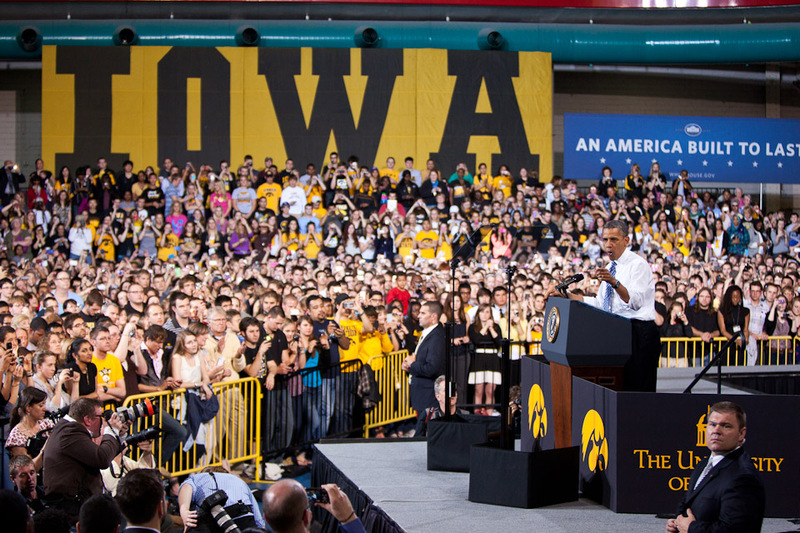 President Barack Obama addressed University of Iowa students and community members during an April 25 speech at the UI Field House. 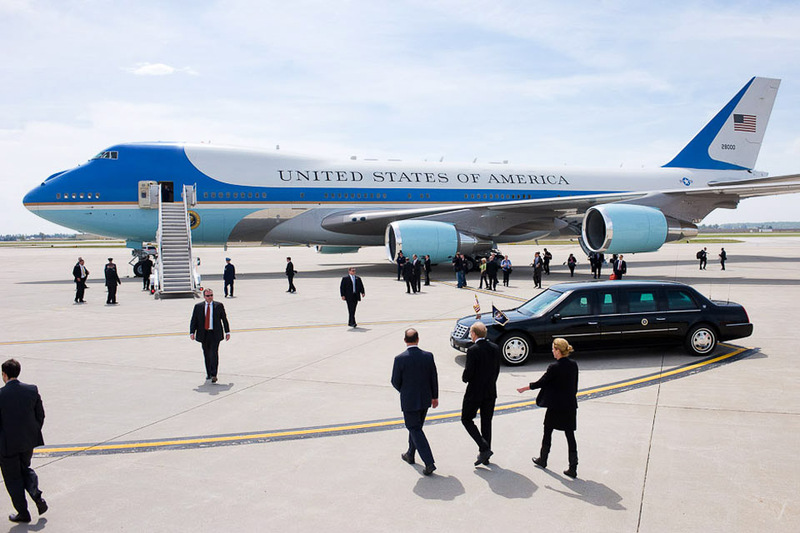 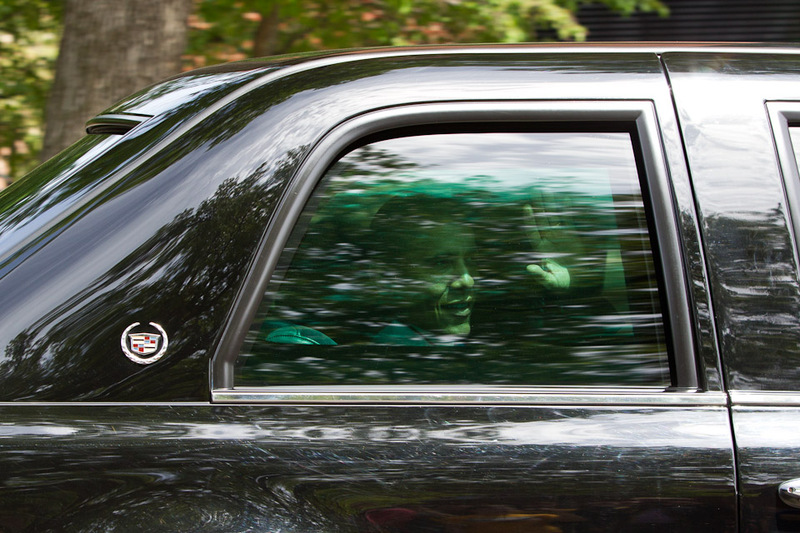 It was Obama’s second visit to the UI as president, and according to UI archivist David McCartney, only the third campus visit by a sitting U.S. president. 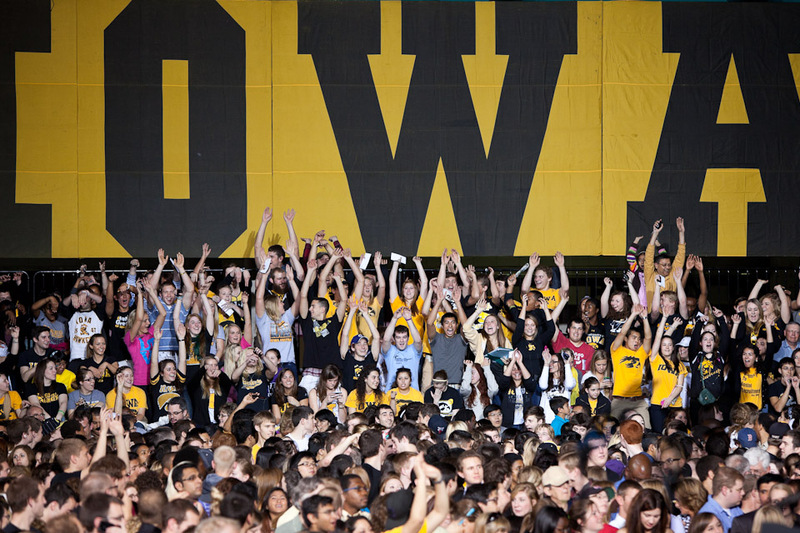 “The university is arguably the most open and freest forum in our society for the civil exchange of ideas,” UI President Sally Mason told the crowd. 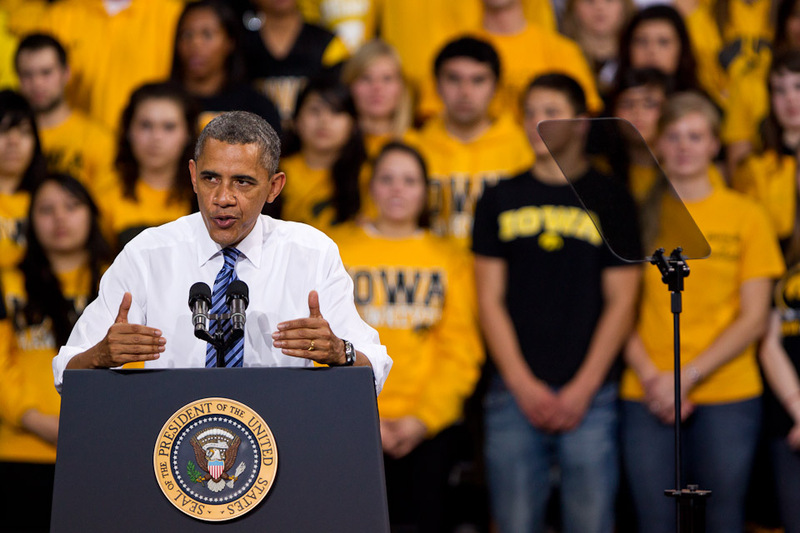 “To have the president of the United States join us in discussing the issues of our time is a special honor.” Read Mason’s full remarks at now.uiowa.edu/2012/04/college-and-american-dream. 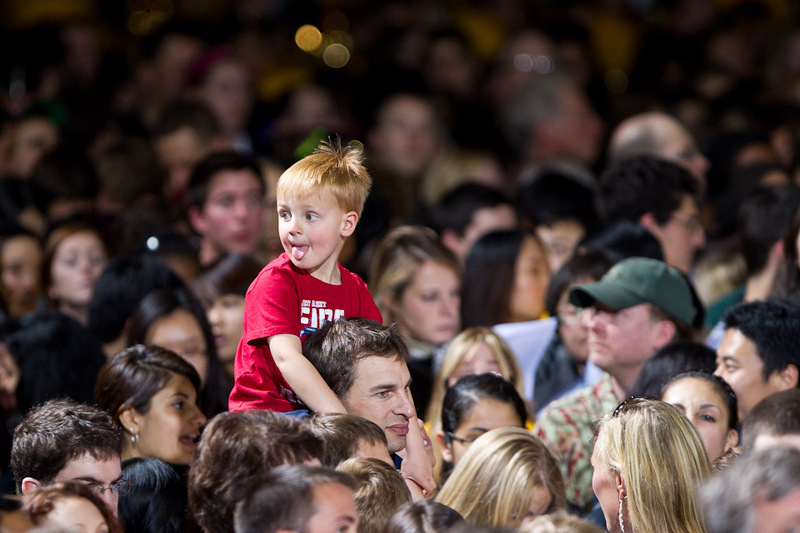 About 4,500 spectators gathered on the Field House’s Main Deck and track, while another 1,000 filled overflow space in the South Gym, where the president stopped briefly before delivering his remarks. 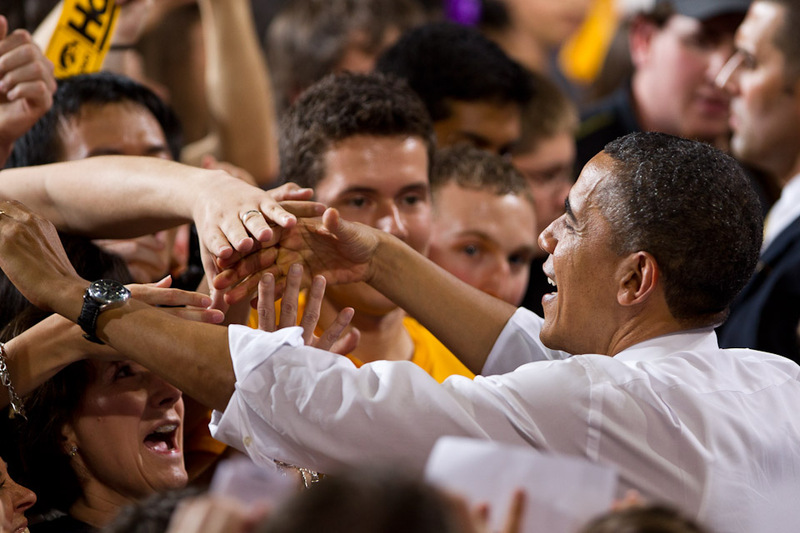 Visit now.uiowa.edu/2012/04/glance-president-obamas-2012-visit for a video recap of President Obama’s day in Iowa. 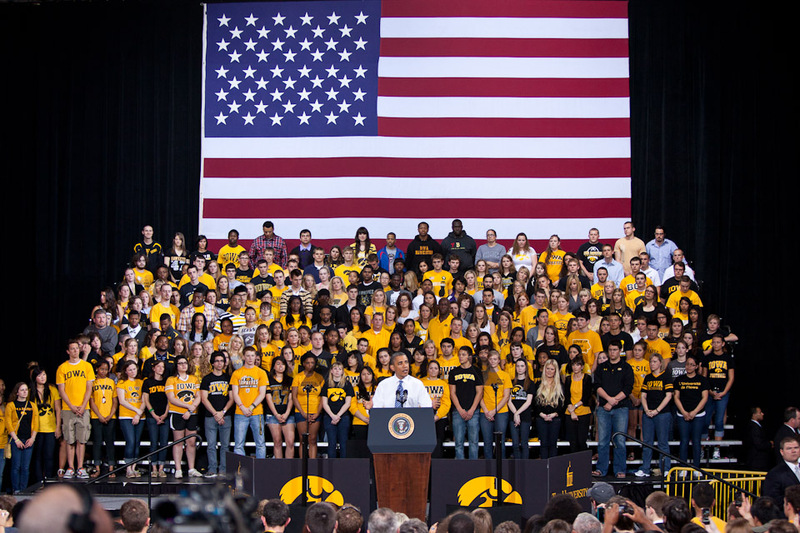 Prior to his speech, the president met with a small group of students at the Iowa Memorial Union to hear their perspectives on college debt. 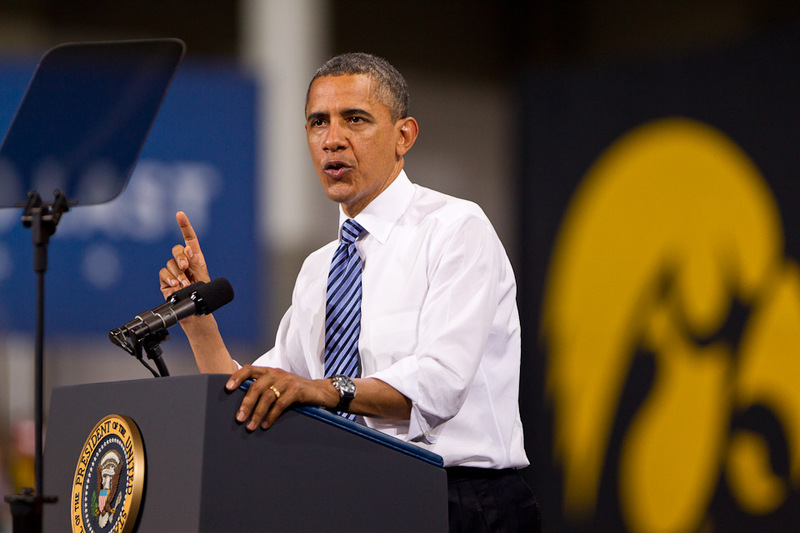 The UI visit is the last in a string of university stops for the president.